Working on: Slowing down a little bit. I have not been very successful yet, but hey... I WAS catching up on some blogs I love this morning, so that's a step. My life has gotten a little TOO busy lately, and I need to do a better job of stopping to smell the roses. Listening to: A Simon and Garfunkel record we just thrifted for a buck! It is in crazy good condition. Eating: Fruit! Fruit, fruit, fruit. 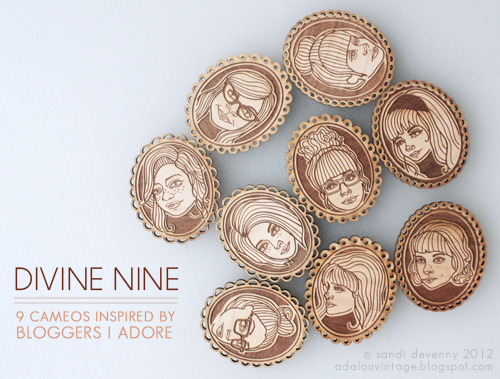 In other news, my incredibly sweet friend Sandi just released a collection of handmade cameos that she has named the "Divine 9". I don't know how I got to be in such great company, but I am tickled pink about it. If you have a chance, please stop by and give her some love about her new project-- she is seriously the sweetest person you could know. 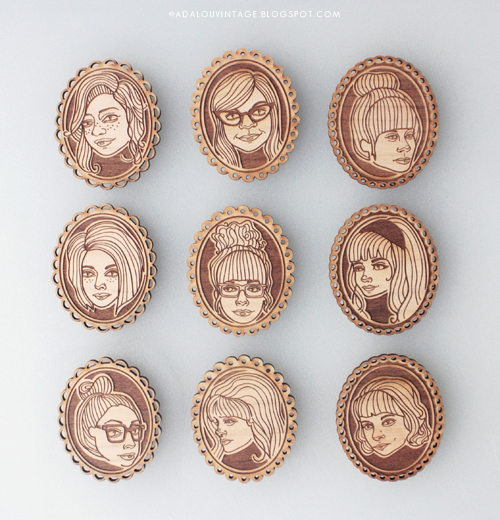 Do you recognize any of YOUR favorite bloggers? In other, OTHER news... Welcome to Instagram, Android users! I know a lot of iPhone people were being kinda silly about it yesterday, but I am just happy to have a whole new crop of people to follow! I'm probably guilty of being an over-user of Instagram... especially with the family photos. I just love it AND them. 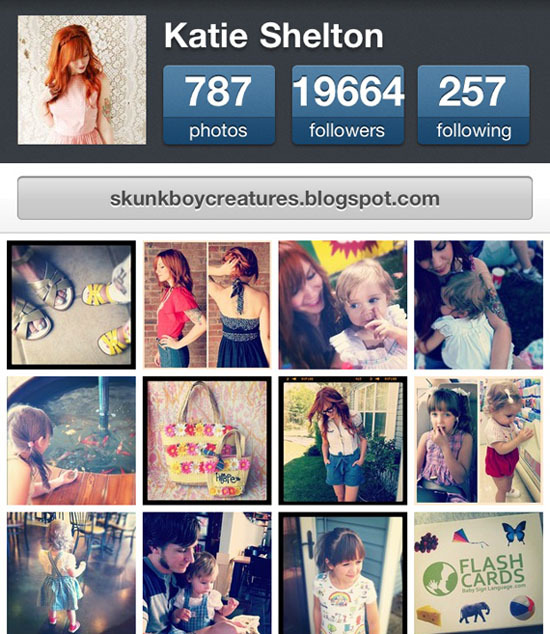 ;) If you would like to find me, my username is skunkboycreatures. 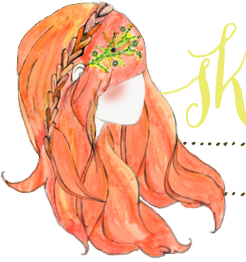 I'm a new follower!Love,love,loving your blog!You have the cutest little family! OMG where is that aqua dress from? It is more than lovely! 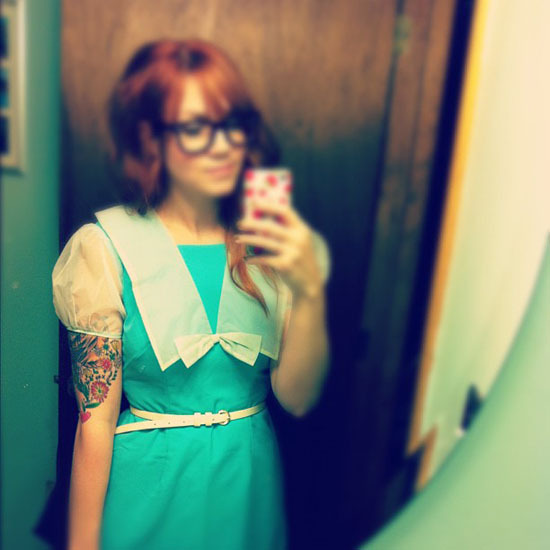 It's a vintage dress I found recently. IN LOVE! Buena suerte con tus planes!!!! Yo acabo de mudarme y el cambio me ha hecho muy feliz!!! congrats on being one of the divine 9. of course you are. and that turquoise dress is amazing. wowzers.what brands? I looooove those cameos. what an awesome idea. Love that color teal too. Gah, I'm right there with you on the moving thing! We're set to move in September, and I keep picking up pretty new dishes and coming up with decorating ideas, but the wait is kuh-illing me!! I can't wait to move! I'm tired of being a renter! My husband and I just aren't sure where we're going to settle yet though... And you were one of the first people I followed on Instagram! Great dress and great Idea "currently" perhaps I'll have a try! Love your blog. Loved the one on Sometimes Sweet and put it on my 'To blog' list immediately. It's so cool to see it here as well. I think it's the perfect way to tell people something about your daily life. I'm so happy to know Instagram is on Android now! I still have a "dumb phone" but my 2 year contract is up next month and I can upgrade. I've been trying to decide if I will get an iPhone or not. I want to join in the Instagram-ing, but I'm also a bit frugal for it! Two more things: I believe that I love that big top dress more than I ought to, because it just made my day! And the cameo? Too cool. i've been following you on instagram lately. i love instagram too. greatest thing since... well ever! and i love the "currently" post. might have to copy myself! I did this post on my blog! Check it out! that dress is sooo pretty! and i love what adalou did w/ the divine nine!!! i will be adding you to instagram!